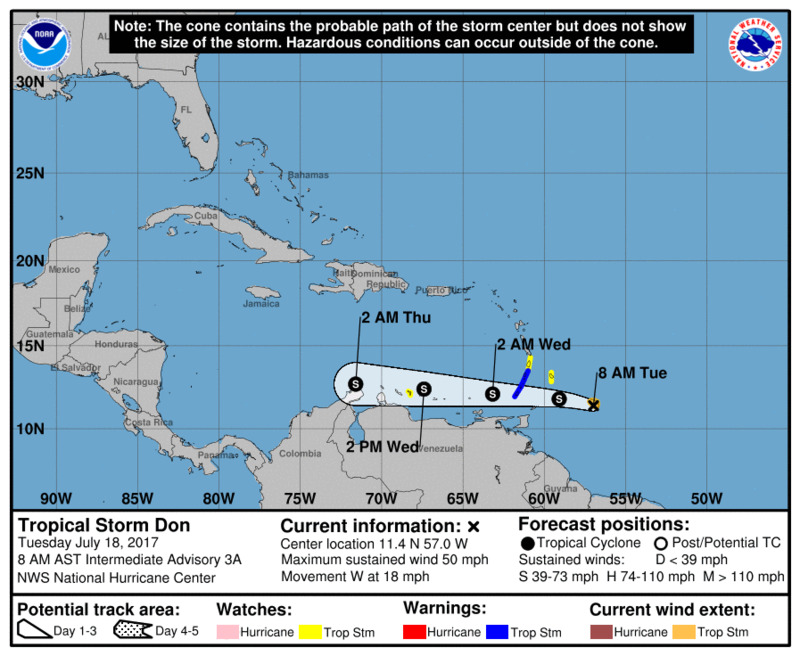 Caribbean Airlines has announced the cancellation of several flights to Grenada on Tuesday and Wednesday as a result of the passage of tropical cyclone Don. 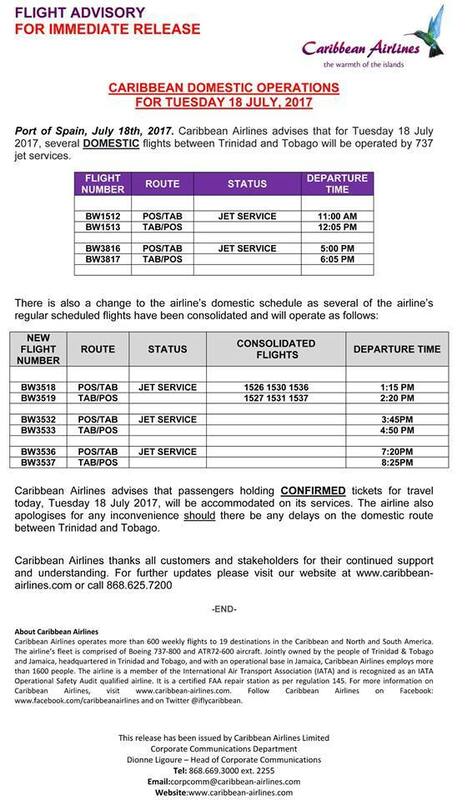 The airline said affected customers travelling during the period July 18-19 2017 will be permitted to cancel or change their reservations without any penalties, subject to the following conditions. 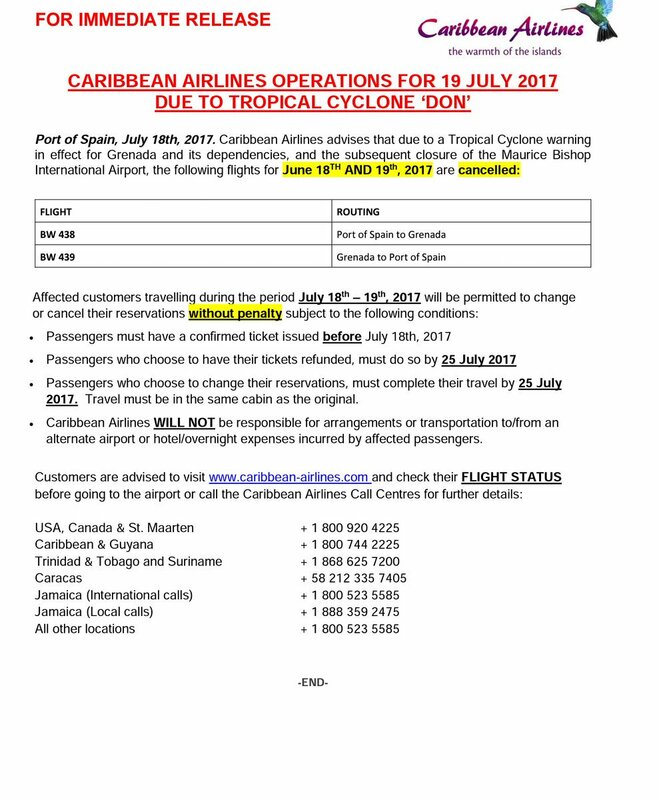 - Passengers must have a confirmed ticket issued before July 18, 2017. 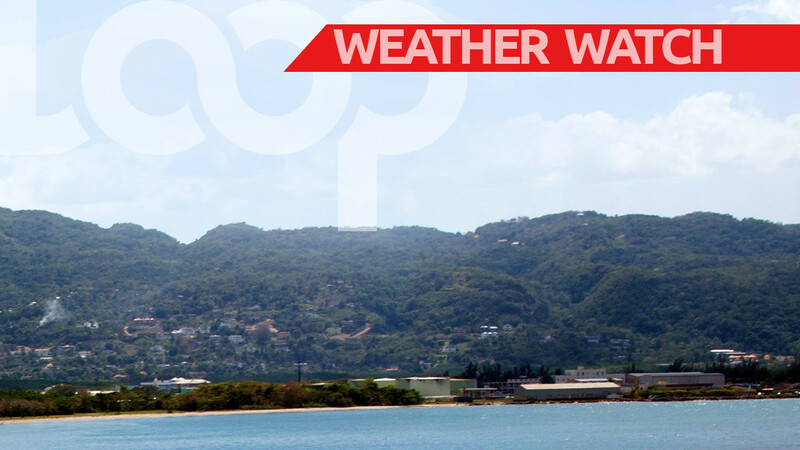 - Passengers who choose to have their tickets refunded must do so by July 25, 2017. 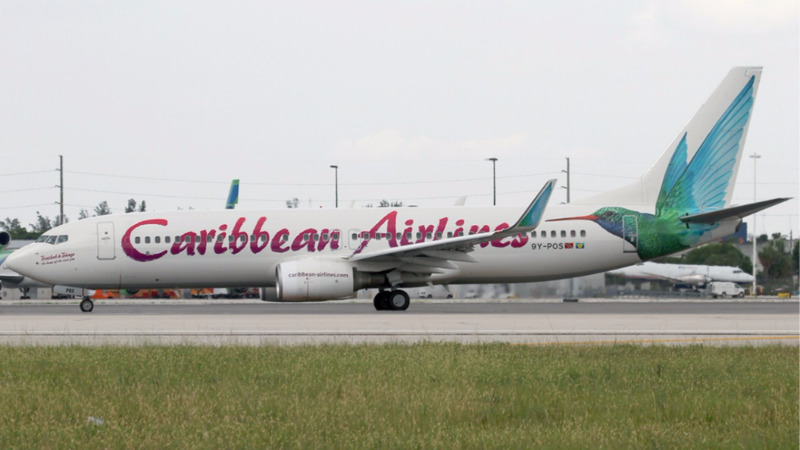 - Caribbean Airlines will not be responsible for arrangements or transportation to/from an alternate airport of hotel/overnight expenses incurred by affected passengers.